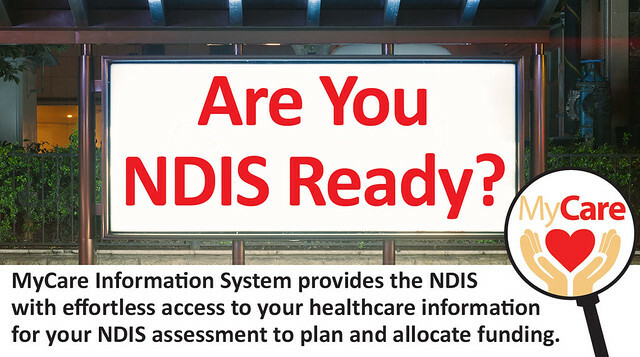 MyCare Information System provides the National Disability Insurance Scheme immediate answers during your assessment, to streamline and move forward your healthcare treatment, planning and allocation of funding. 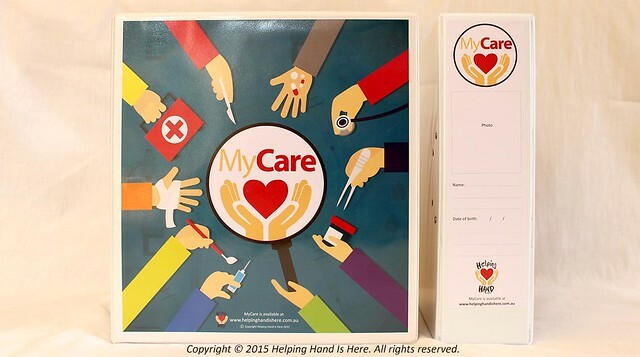 MyCare organises and records your healthcare needs in one device. 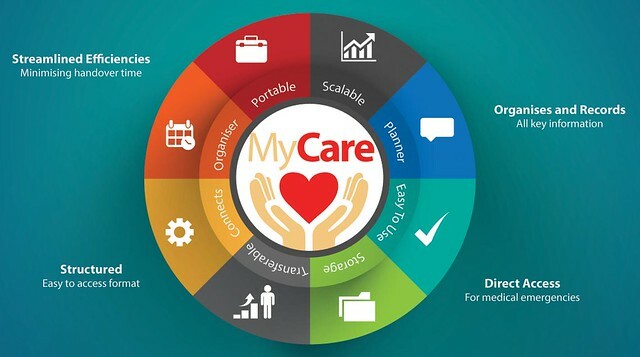 MyCare provides doctors, specialists, therapists, teachers and allied healthcare professionals with effortless access to vital information and reports effortlessly. 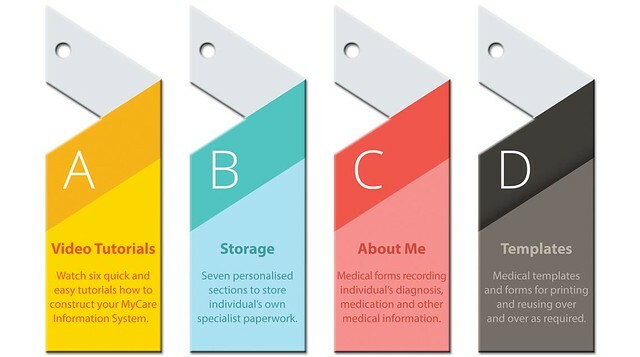 The MyCare ‘About Me’ section captures personal information about any individual. 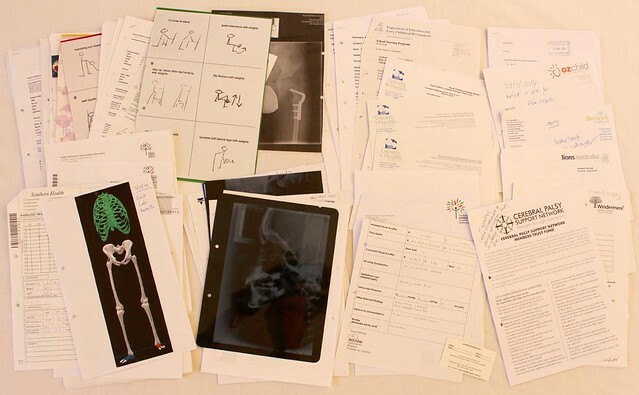 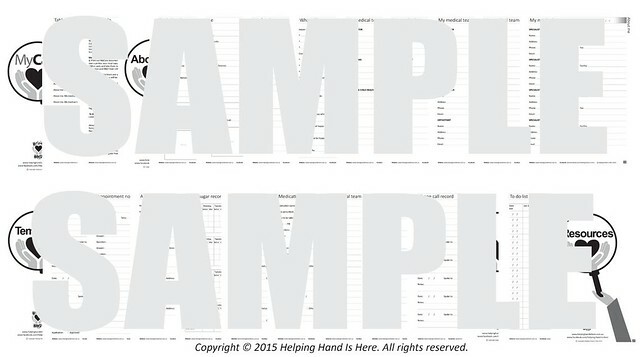 Also provided are numerous templates that can be photocopied and re used as needed. 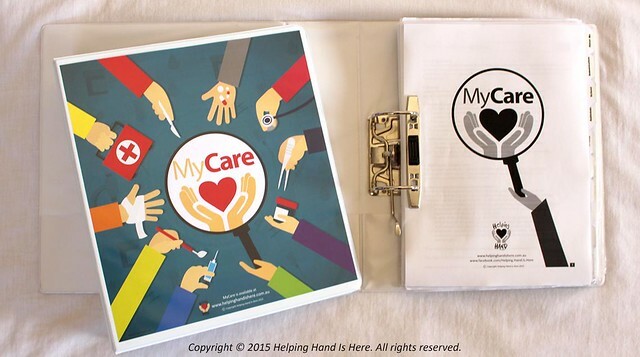 These templates assist individuals to plan, record and communicate their healthcare needs. 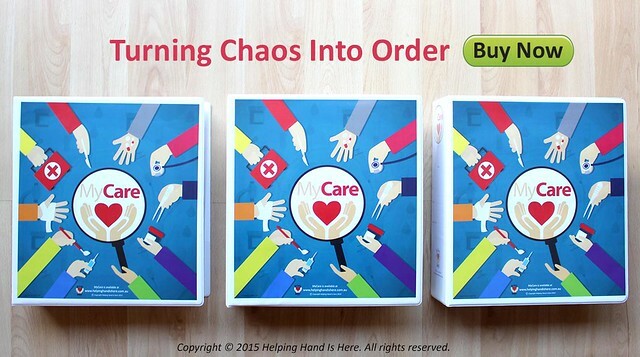 Turn Chaos Into Order and create a MyCare information profile for each member of your immediate family.